NetControl.net Archive of ::Faux Effects Inc. WELCOME to the Faux Effects™ International Network Web Site. This site was developed by Faux Effects Inc.™, home of the Faux Effects™ Professional Finishing System, as a means of supplying professional faux finishing contractors with information on the newest products, techniques, and finishes, as well as providing a convenient, one stop access to some of the most accomplished Faux Artisans and Studios in the new world, along with the industry's finest Faux and Decorative Finishing schools. 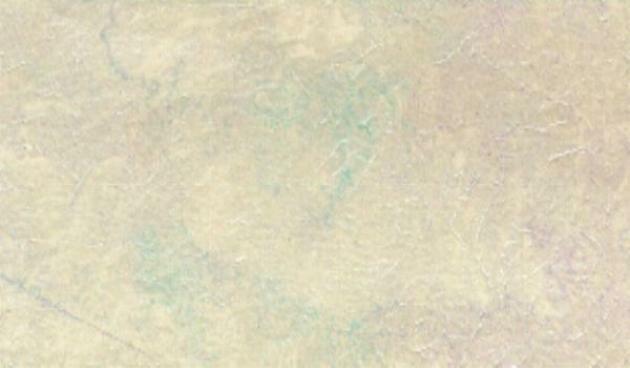 All of the Artisans, Studios, and Instructors represented or listed in this site have been Faux Effects™ certified and selected for outstanding achievement in the field of Faux and Decorative Finishing. You may browse this site freely, with the knowledge that any of the entities you may contact are true masters of their craft, offering the level of expertise that has set them apart from their peers. With over 35 years experience, FAUX EFFECTS Inc. continues to set the industry standard for faux and decorative finishes. As the manufacturer of the internationally acclaimed professional finishing products including Aqua Finishing Solutions™ , Faux Effects Products™, and the new Furniture Master™ series, Faux Effects™ has established itself as an industry leader with a reputation for unsurpassed quality and expertise in the field of designer finishes. 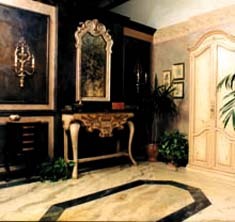 The Faux Effects™ line of products was developed as an environmentally safe, water-based, VOC compliant finishing system for the discriminating faux painter, decorative finisher, and artist, and can be applied to a variety of surfaces through traditional methods as well as with the Chiron SG90 HVLP finishing system. To complement our line of professional finishing products, Faux Effects Inc. offers Instructional Workshop Classes at our Faux Effects™ Decorative Finishing Studio adjacent to our corporate headquarters in Vero Beach FL. in addition to those offered through Faux Effects'™ International Network of accomplished artists and distributors. These comprehensive workshops are hosted by Faux Effects™ licensed instructors and cover diverse subjects such as Trompe L'oeil, Olde World Fresco, Marble, Crackle, Brick and Stone finishes, Metallics, Custom Imprints™, Textures, as well as Furniture finishes including Malachite, Exotic Burl, Mahogany Ribbon, and Verdigris wrought iron finishes. 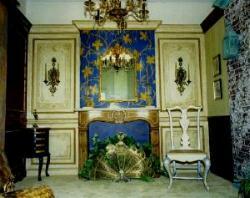 This room is an example of the types of finishes made possible by Faux Effects™ products. For a 500 x 350 rendering of this room, CLICK HERE! To find more detailed information about our products or workshops, please use our Table of Contents, or use our search feature for a full context search of our entire site! Copyright (c) 1998 Faux Effects Inc.